As Seen In > Stone Update : New Products! Stone Update : New Products! Thank you to Stone Update for including our new Parquet designs in their New Products page. Connect with Stone Update on Facebook here, or follow: @Stoneupdate on Twitter. 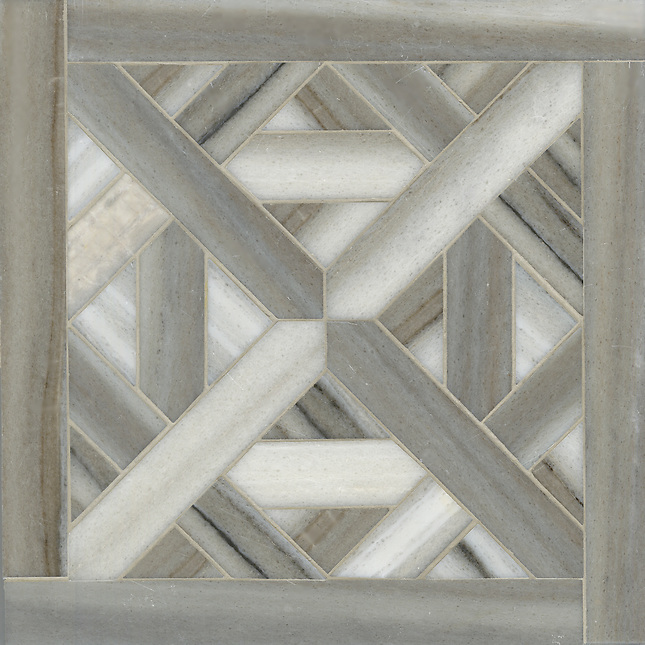 Click here to see the rest of the Parquet patterns by Sara Baldwin for New Ravenna Mosaics. Connect with us on Facebook here, or follow @New Ravenna on Twitter.